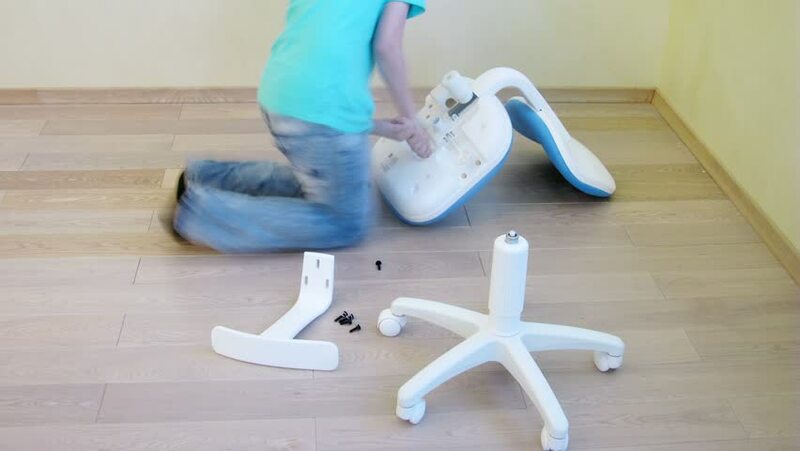 Boy assemble a chair in a light room. Time lapse. hd00:10Cooking - cutting mushrooms in the kitchen. hd00:13Housewife violently cleans parquet floors. 4k00:07focus on woman hands in protective gloves and wiping dust by rag holding a spray. housewife cleaning her house every day. blue bucket full of cleaning products on the table. hd00:20Asthma. Asthma attack. The child chokes and takes an inhaler.